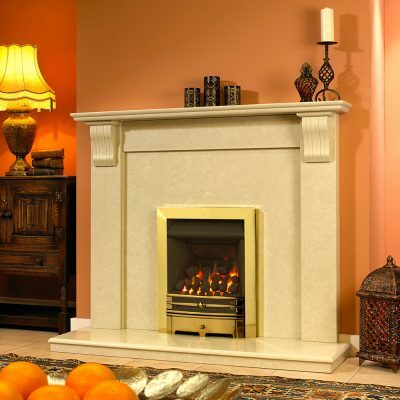 All of the marble fireplaces, marble fire surrounds and marble hearths sets are crafted in Designer Fireplaces workshops. 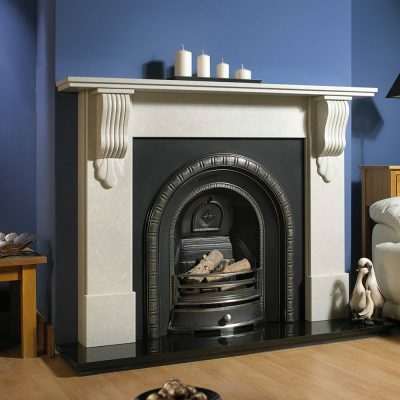 Using a combination of modern and traditional methods by craftsmen with many years experience. 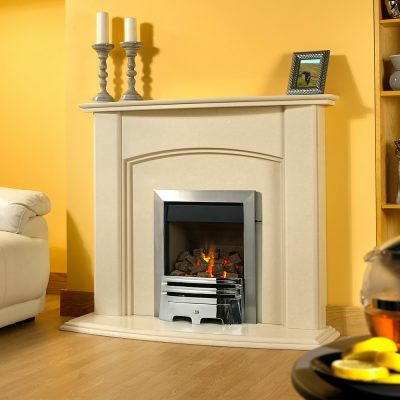 Owner Mick prides himself on the quality of fireplaces and the service provided by the team. 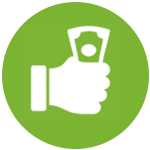 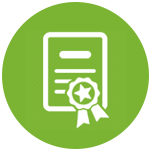 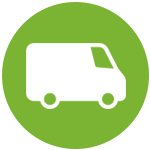 Dealing with all aspects of an order from initial enquiry through order, manufacture and delivery. 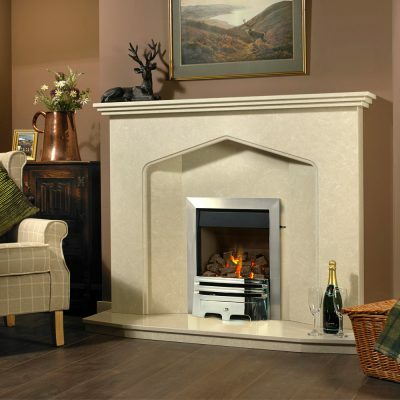 Based in the Midlands delivery is to most parts of mainland UK by Designer Fireplaces dedicated drivers and vans. 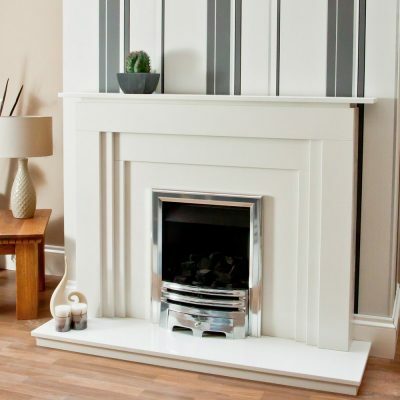 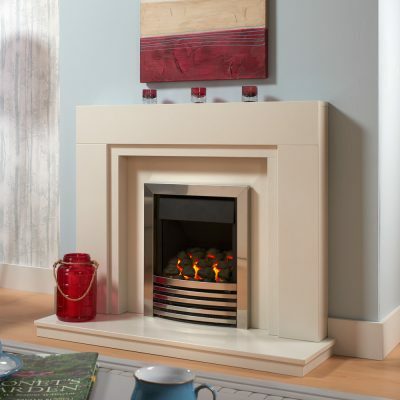 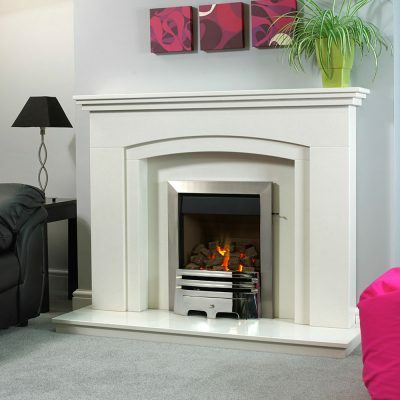 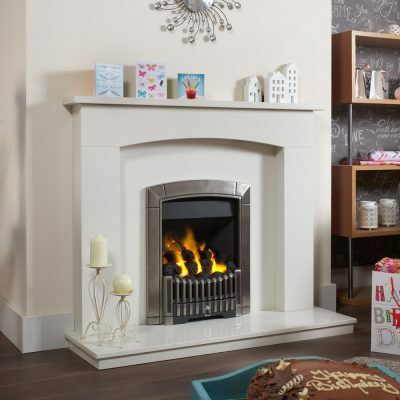 The range of marble fire surrounds can be made to bespoke measurements to go around wood burning stoves, electric fires or gas fires. 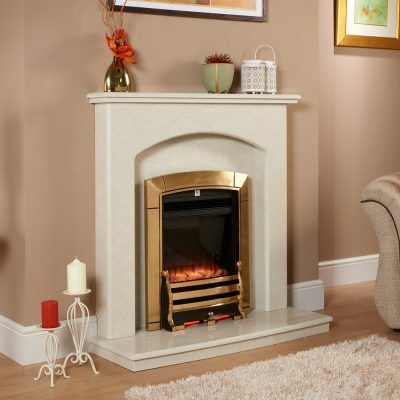 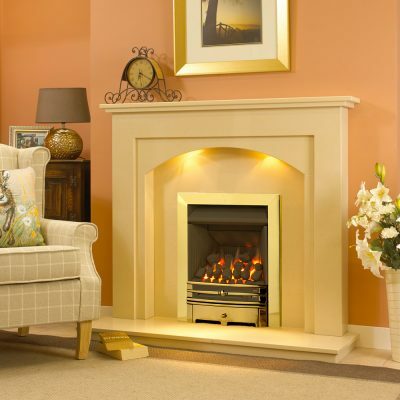 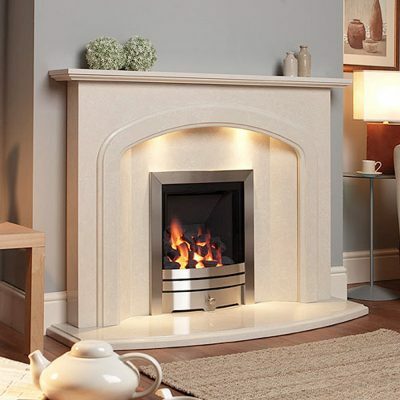 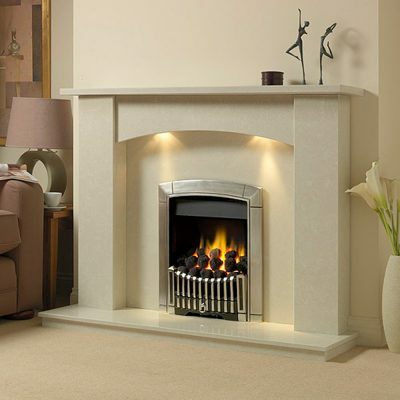 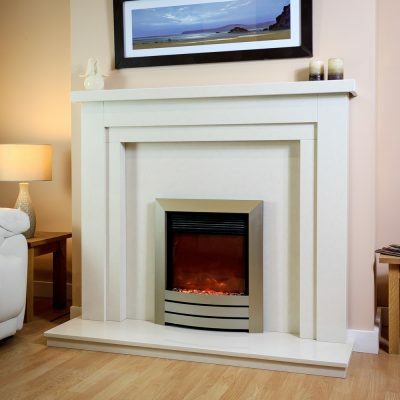 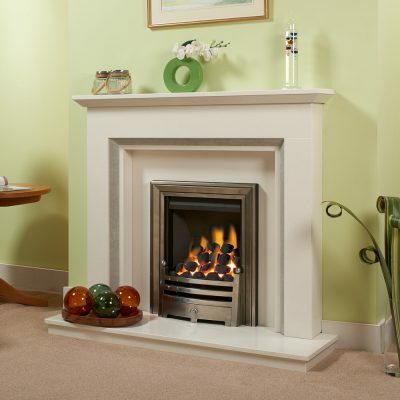 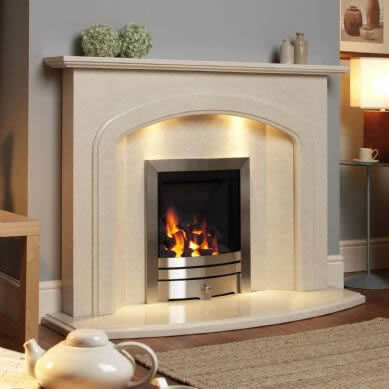 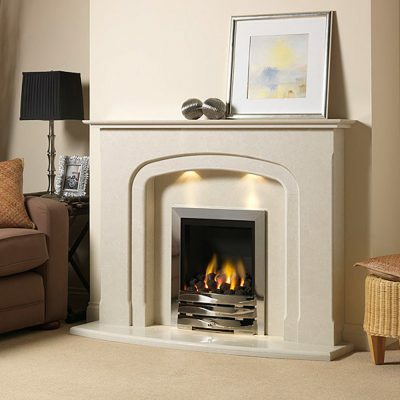 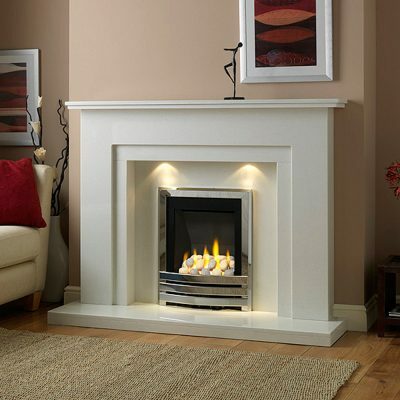 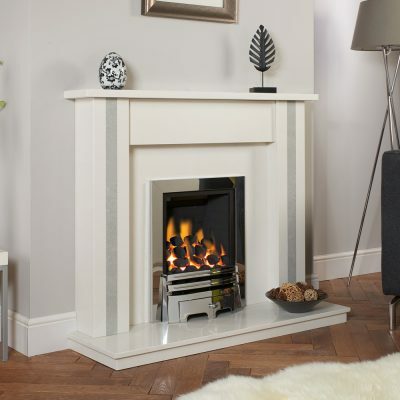 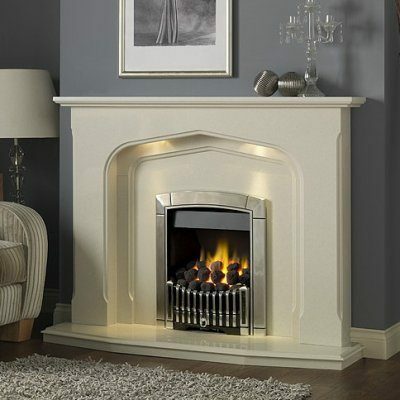 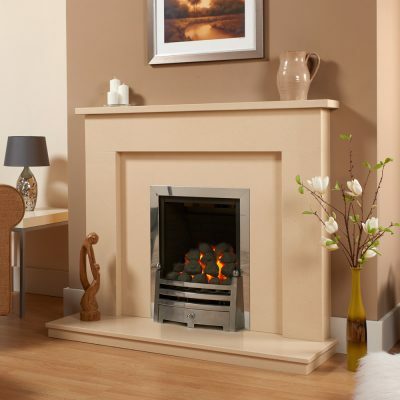 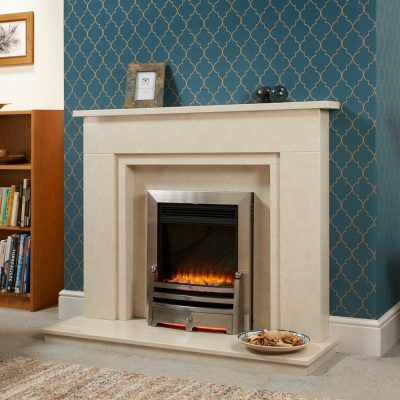 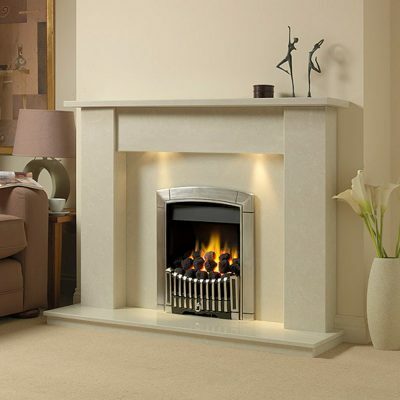 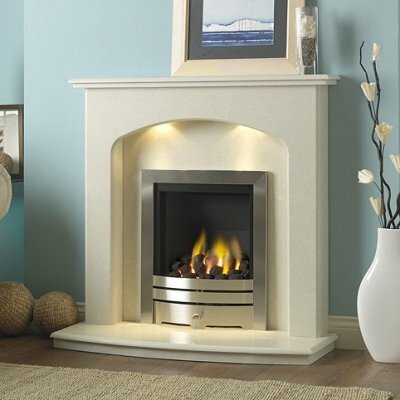 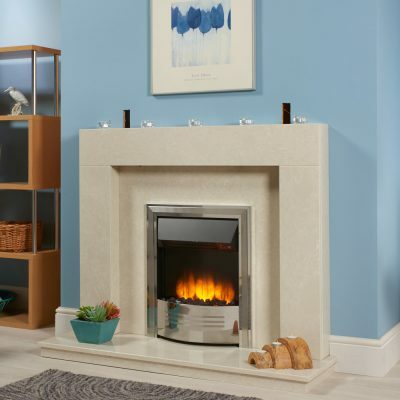 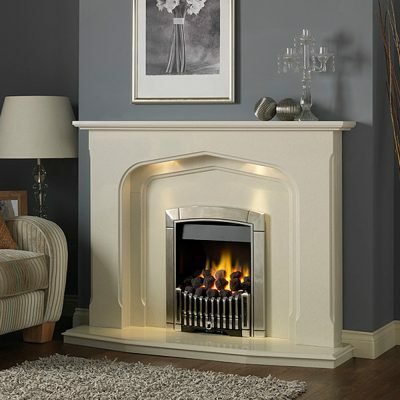 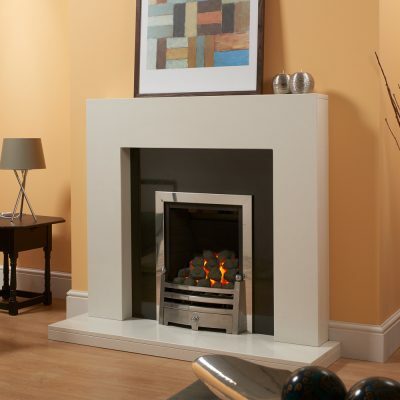 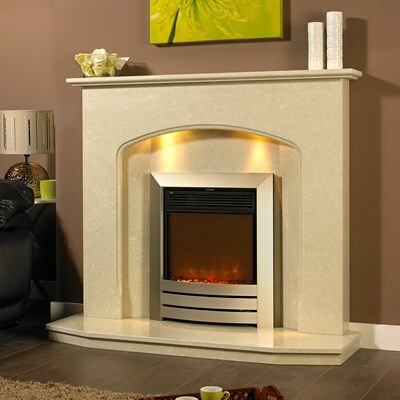 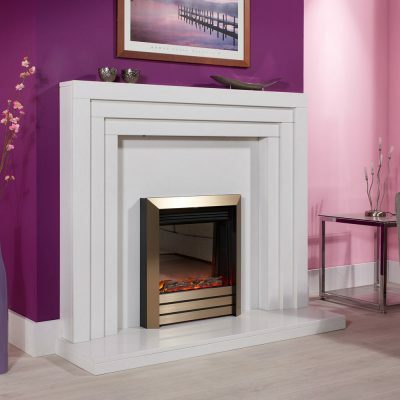 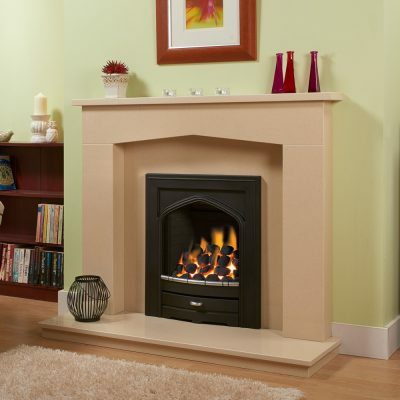 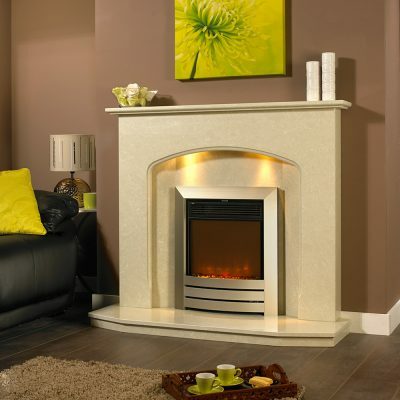 Therefore in conjunction with a marble or granite hearth gives the complete package for your new fireplace.